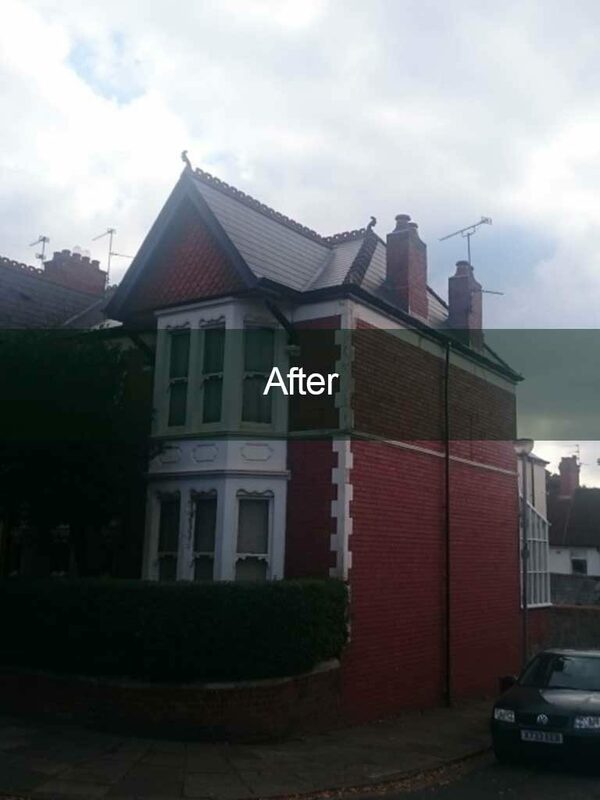 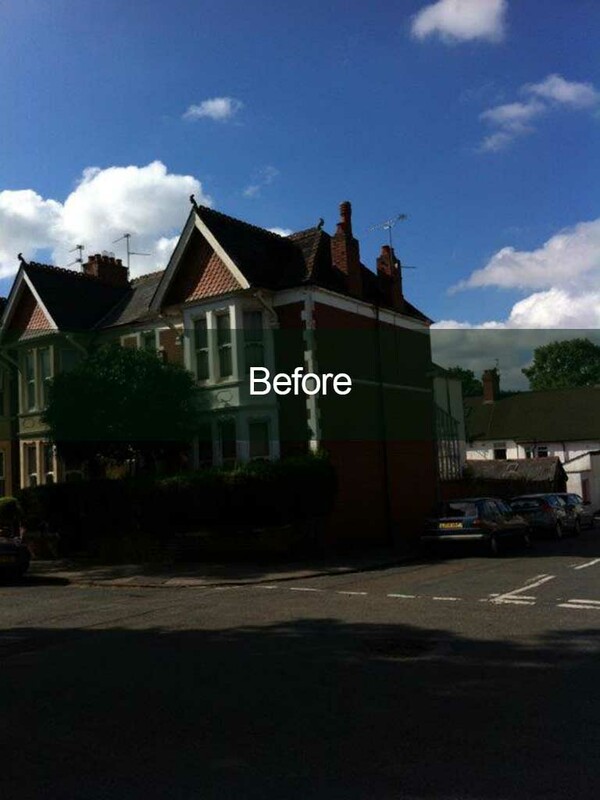 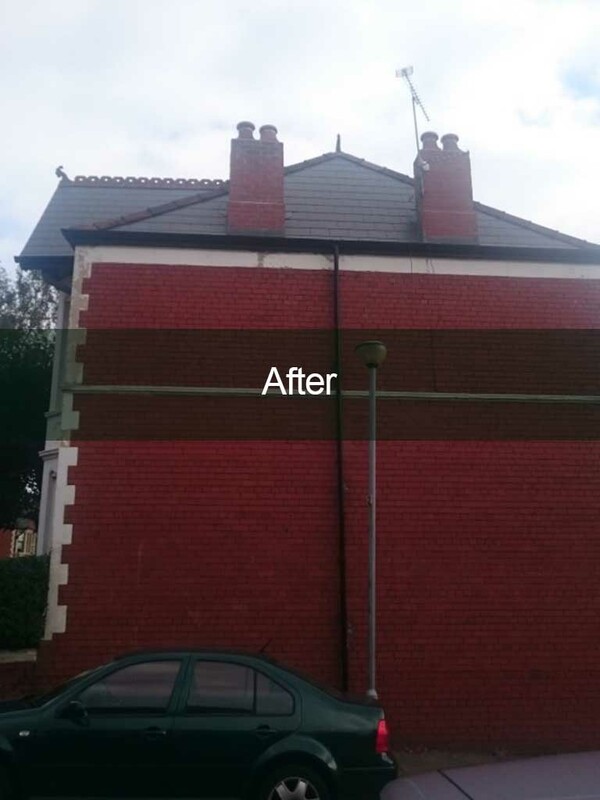 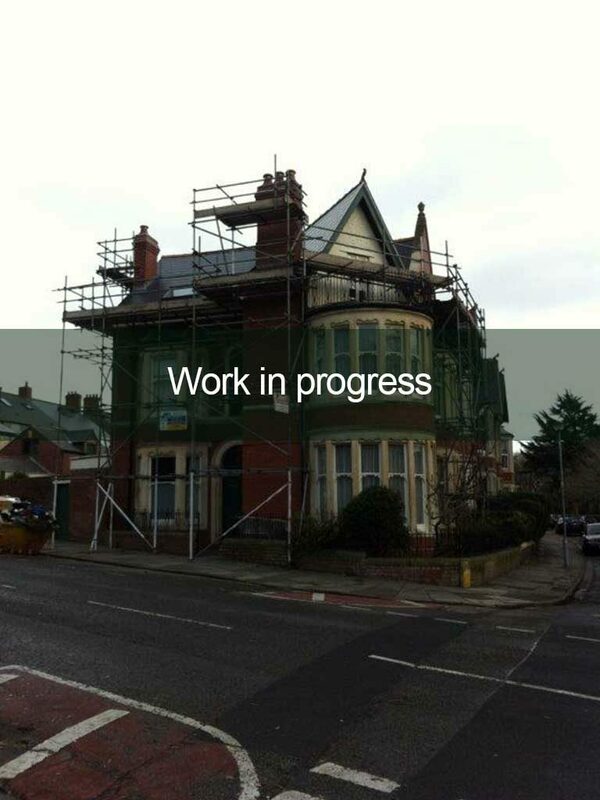 From general roof repairs to complete roof refurbishments Cardiff. 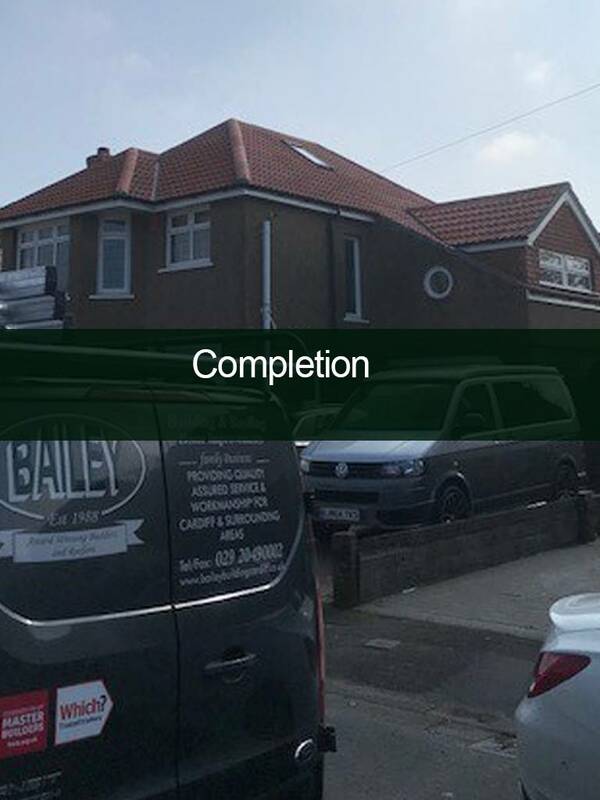 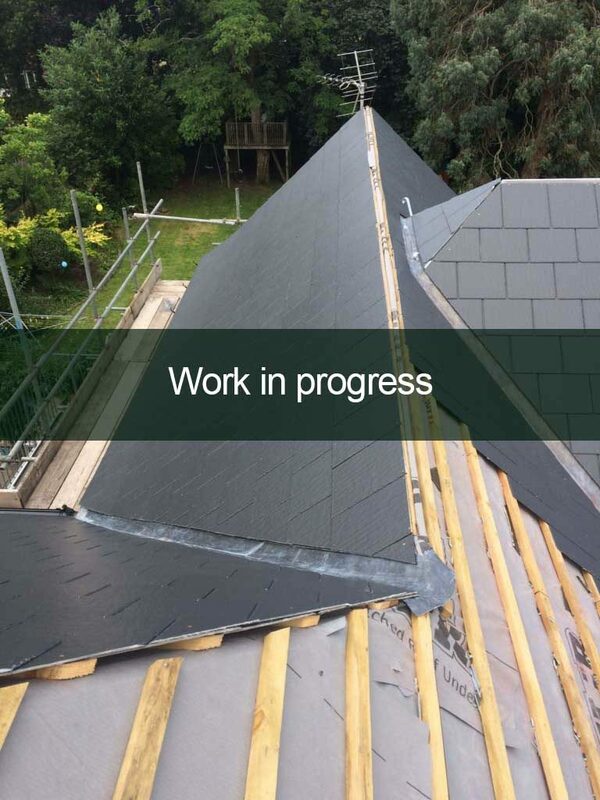 Bailey Building & Roofing Services have been established roofers Cardiff since 1988 we are family Company, whom can confidently confirm our working standards are second to none, providing quality assured service and workmanship to Cardiff and surrounding areas. 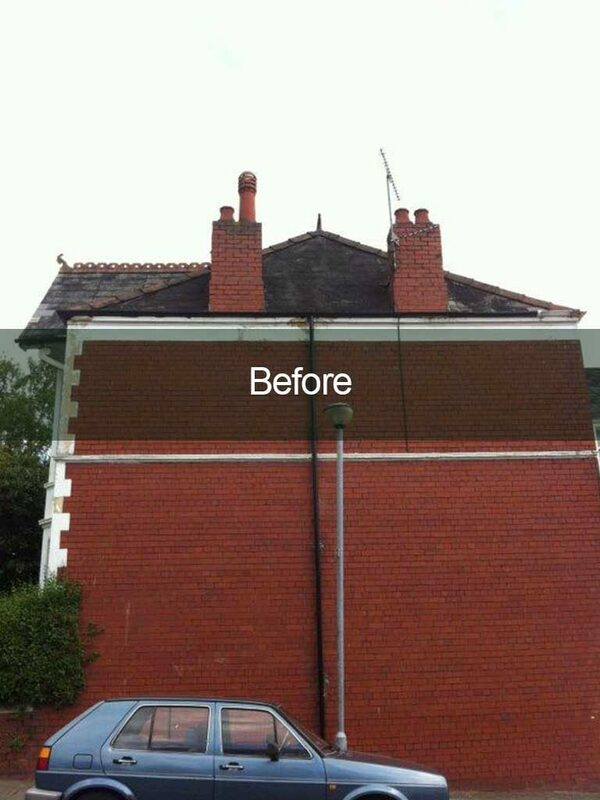 Our services range from general roofing maintenance, roof repairs, storm damage to complete roof refurbishments. 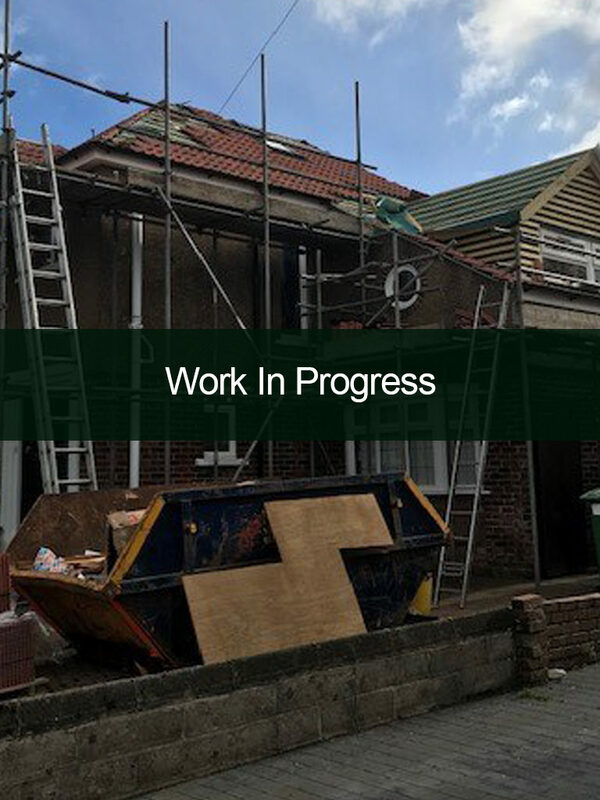 From your initial enquiry your mind can be put at rest as the whole project will be managed via ourselves to include when and where required scaffolding, skips, labour and materials total project management for your reassurance and peace of mind minimising disruption to you and your home. 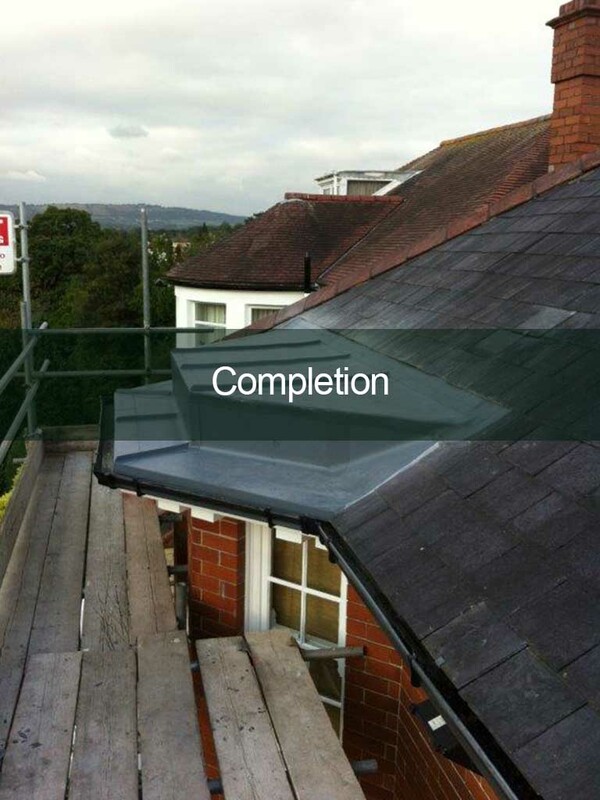 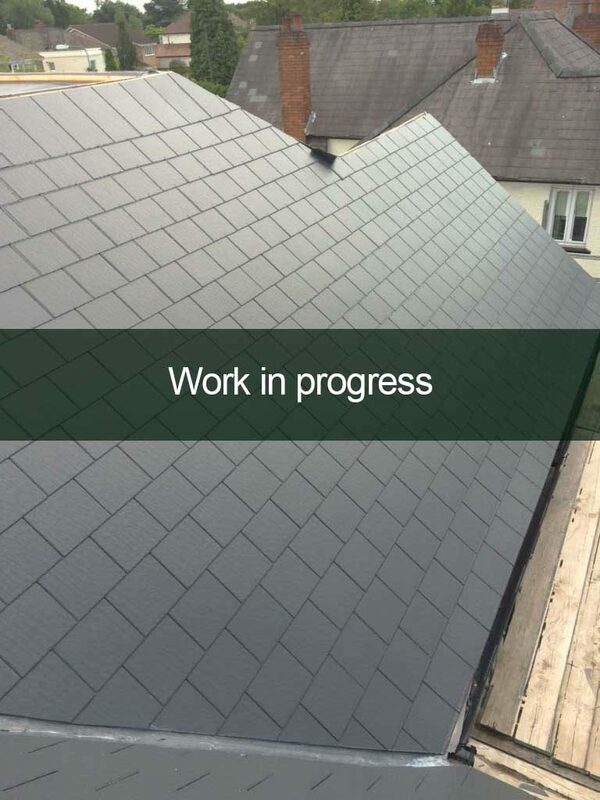 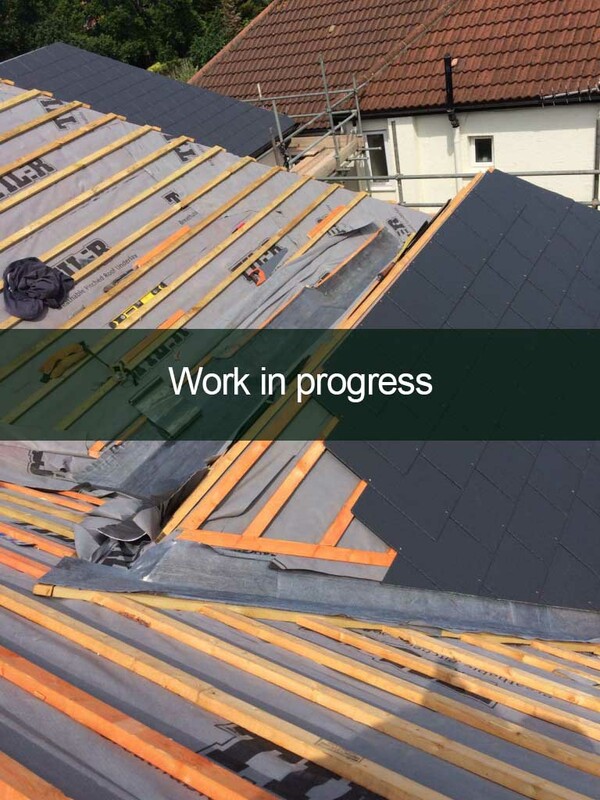 We can proudly confirm that we have been established since 1988 and we are award winning Roofers approved by Local Authorities, approved members of the Federation of Master Builders, Confederation of Roofing Contractors and approved by Which. 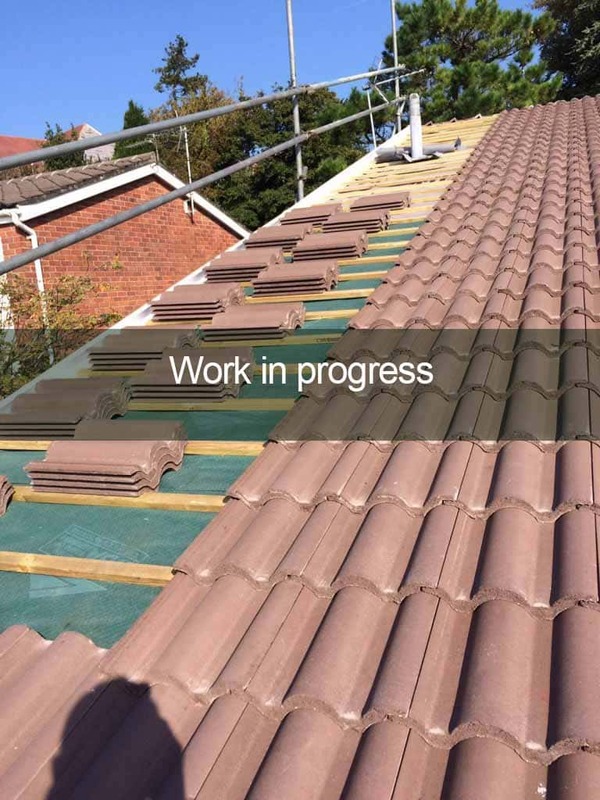 Ensuring a reputation providing the highest quality of workmanship, completing work on budget and on time to meet our client’s high expectations. 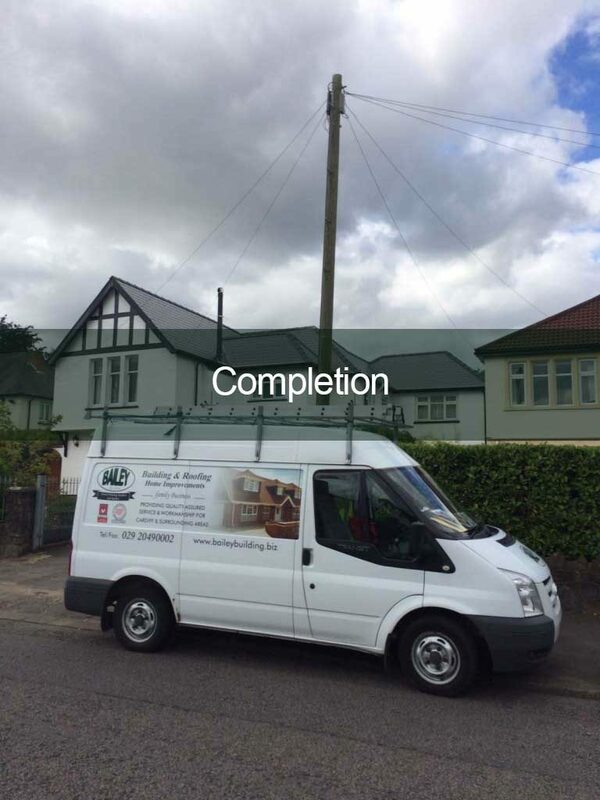 We have in excess of 200 testimonials from very satisfied and happy customers to whom we have previously provide our services. 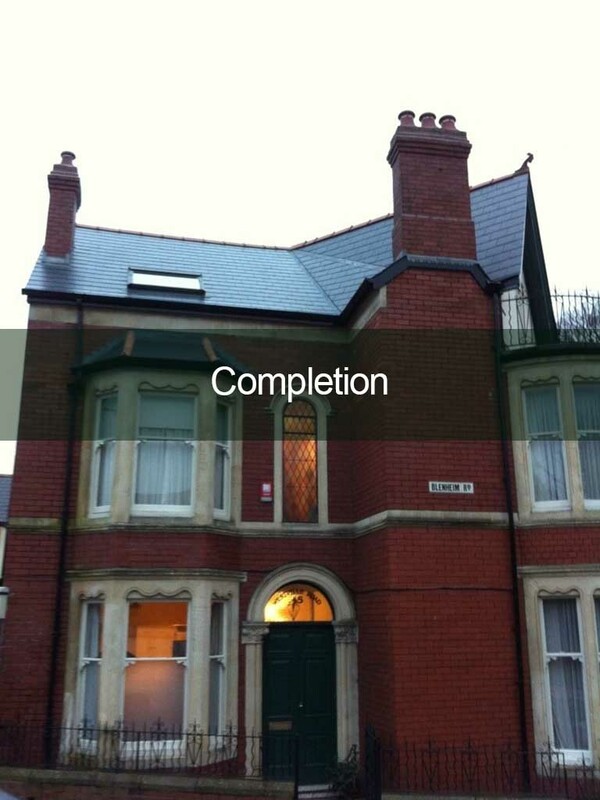 We continuously receive recommendation and referral from existing and new clients. 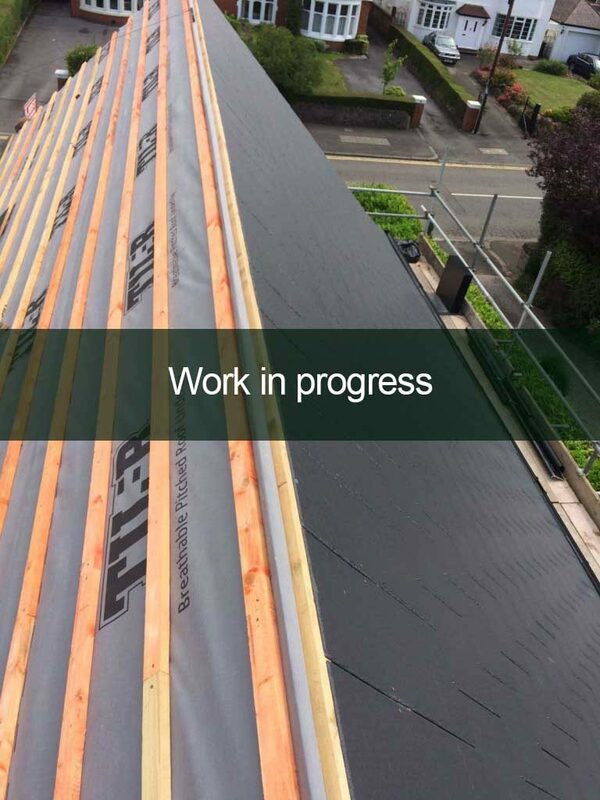 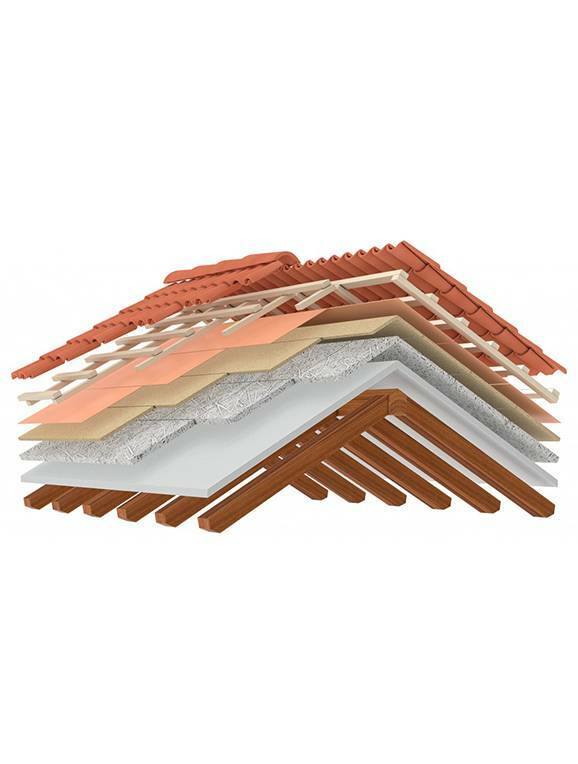 We undertake a wide variety of residential projects from slate roofs, tiled roofs, flat roofs, renew existing roof coverings, constructing new roof structures, leadwork, chimney re-builds, chimney maintenance, roof & loft insulation, home improvement energy efficiency, all aspects of rainwater goods – guttering, fascia boards, barge boards, soffit boards to include all maintenance repairs. 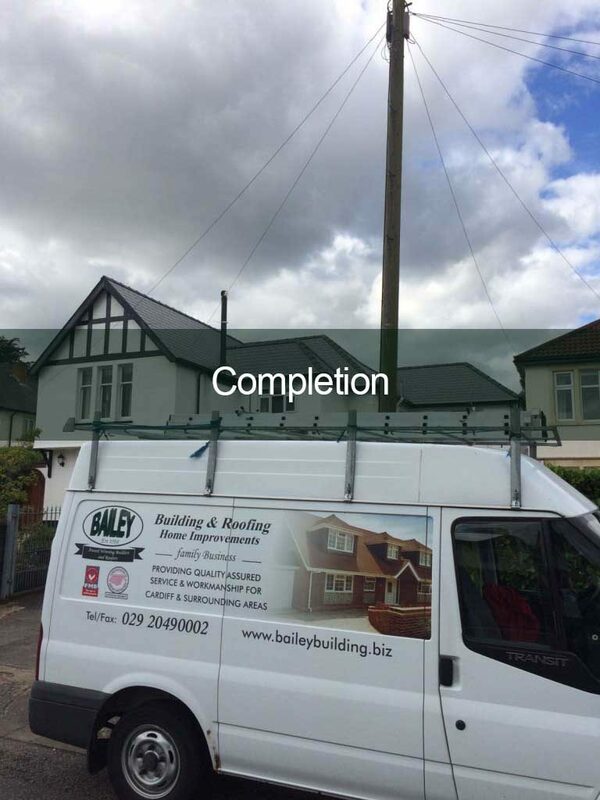 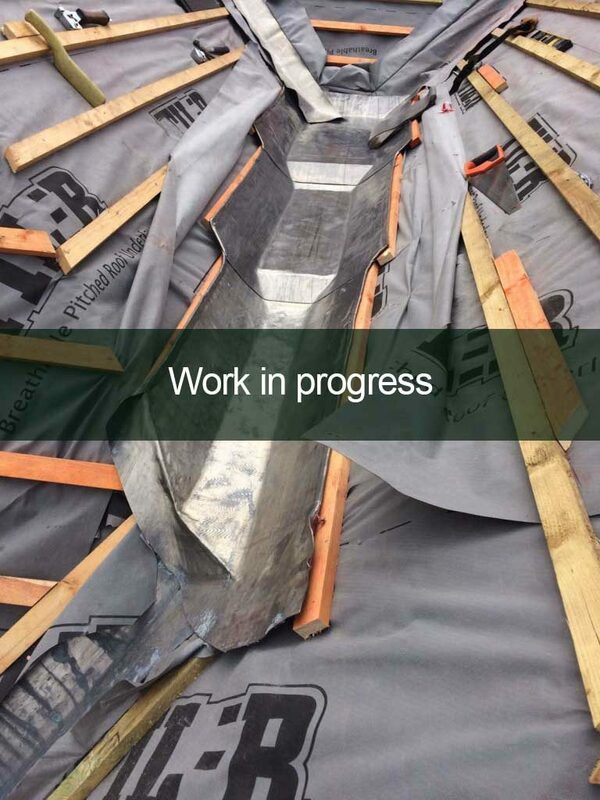 Bailey Building & Roofing are category B trained in the control of asbestos removal.